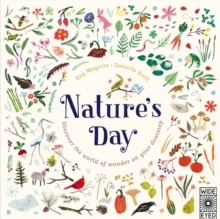 Bestselling author Kay Maguire and RHS Young Designer of the Year Tony Woods provide stylish design ideas, growing tips and advice to help readers turn even the tiniest outdoor space into a beautiful and life-affirming oasis. 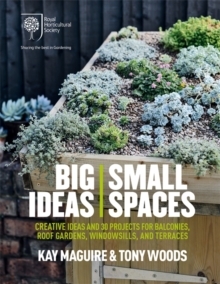 With 30 step-by-step projects, RHS Big Ideas, Small Spaces shows the urban gardener how to transform balconies, walls, windowsills, rooftops and the smallest of yards. Discover the best planting plans for your garden, with ideas for hanging planted screens, mobile gardens, balcony rail planters and potted shelves. 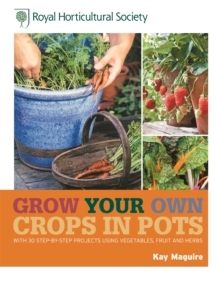 Learn the things you need to know to get your garden started, and how to overcome common problems, and ensure your garden, however small, is beautiful all year round.